Big Air Jam: PIRELLI ANNOUNCE MAJOR SPONSORSHIP OF AMCA BRITISH MASTERS MOTOCROSS CHAMPIONSHIP- INCLUDING PRIZES TO THE RICKY CARMICHAEL UNIVERSITY! PIRELLI ANNOUNCE MAJOR SPONSORSHIP OF AMCA BRITISH MASTERS MOTOCROSS CHAMPIONSHIP- INCLUDING PRIZES TO THE RICKY CARMICHAEL UNIVERSITY! 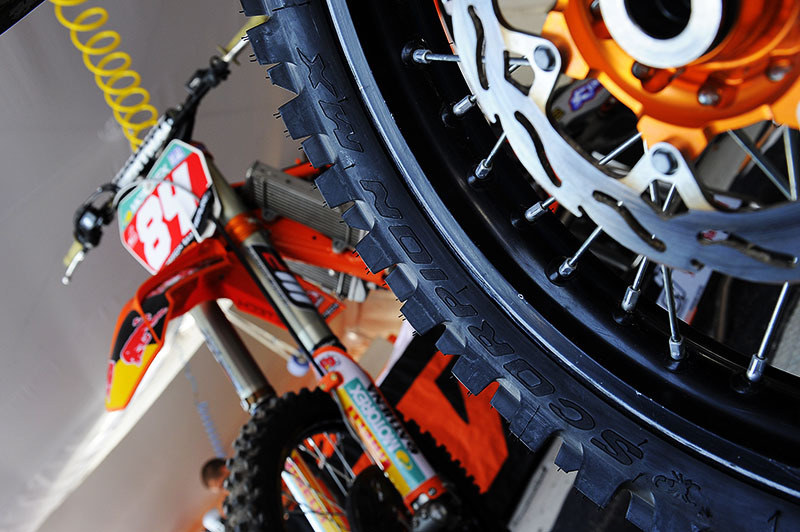 Pirelli takes its 58 World MX title winning tyres to the popular AMCA Wulfsport British Masters Motocross Championship, becoming a major sponsor of the series. The agreement will see Pirelli running competitions to give free tyres as prizes and three lucky riders a dream trip to the Ricky Carmichael University! Pirelli has offered up a large number of their market leading Scorpion MX tyres as prizes for riders in the two main classes - which will now be known as Pirelli MX1 and Pirelli MX2. To support racers using Pirelli, the best performing riders will be eligible for these free tyres to keep down the cost of racing at this important grassroots series. The Pirelli rider with the best results from these two classes and the exciting Youth Mini Masters division will be picked to spend time at the unique Ricky Carmichael University. Riders will get a fantastic riding experience with this US MX legend which can only help their future racing progression. The series will also benefit from a guest appearance from CLS Kawasaki and Pirelli MX star Tommy Searle, probably the UK’s most promising young rider. The AMCA Wulfsport British Masters Championship has a long and proud history acting as a breeding ground for talented motocross riders. The depth of talent in both the MX1 and MX2 classes is arguably the strongest it’s been making for close, exciting racing. There has been a knock-on effect in the IMBA series as the AMCA has performed strongly on the International stage. The widely supported series boasts impressive entries and has been won by such motocross luminaries as Jamie Dobb, Brad Anderson and Tanel Leok. 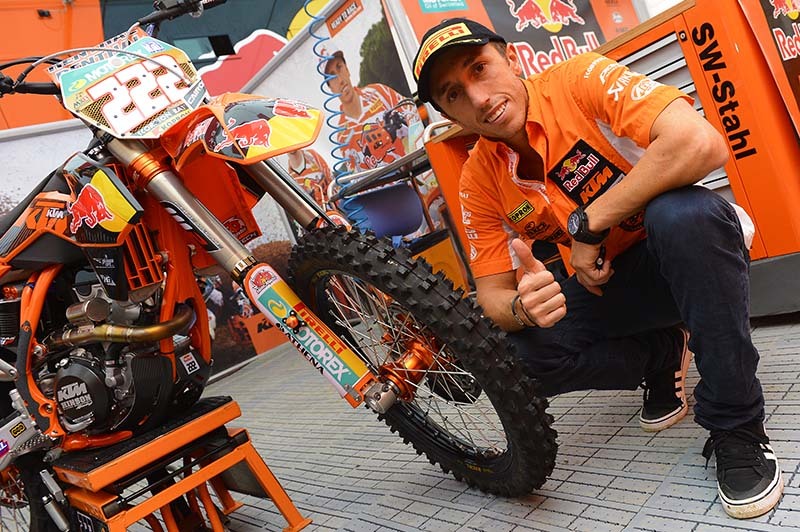 Pirelli has an enviable heritage in Motocross with Antonio Cairoli and Jeffrey Herlings notching the Italian brand’s latest World Championship crowns extending their tally to 58 World titles. The legendary Pirelli Scorpion MX tyres again took on and excelled in deep mud, energy sapping sand, loamy dirt and hard pack conditions around the World. With an extensive range of tyres for all ability levels, the Scorpion family have become the benchmark for novice to Pro riders.